Be the first to move into this brand new townhouse, six star homes on offer. Large two bedrooms with, ensuite to master bedroom, open plan living and two bathrooms, separate laundry. remote control garage door with internal access. 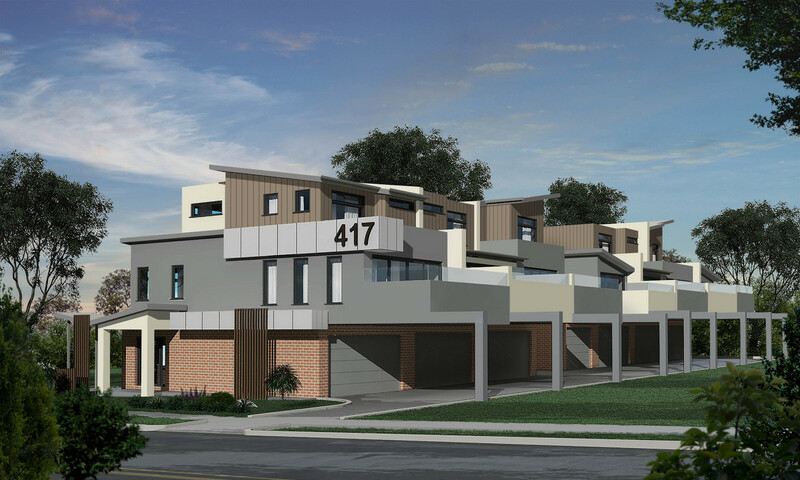 Large terraces, designer landscaping, quality kitchens with stone bench tops, gas cook top and electric oven, dishwasher and split system refrigerated cooling and heating throughout. Enjoy life on the edge of the Yarra Valley, spend your weekends enjoying the cuisine, a glass of world class wine or explore the natural beauty. 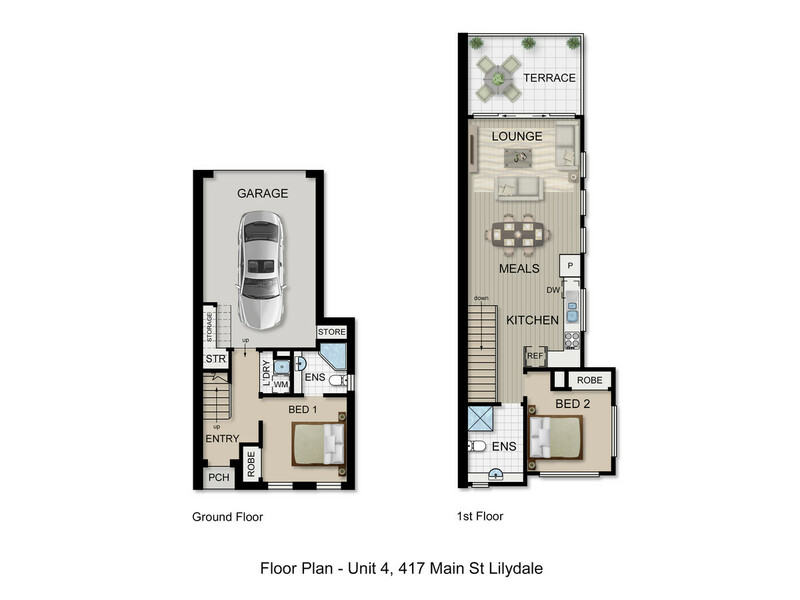 Located in the absolute heart of Lilydale and the edge of the beautiful Yarra Valley. Take an easy stroll to Main Street, three shopping centres, Lilydale train station, the memorial pool, Melba Park, the Warburton trail and Lilydale lake. Photo I.D. 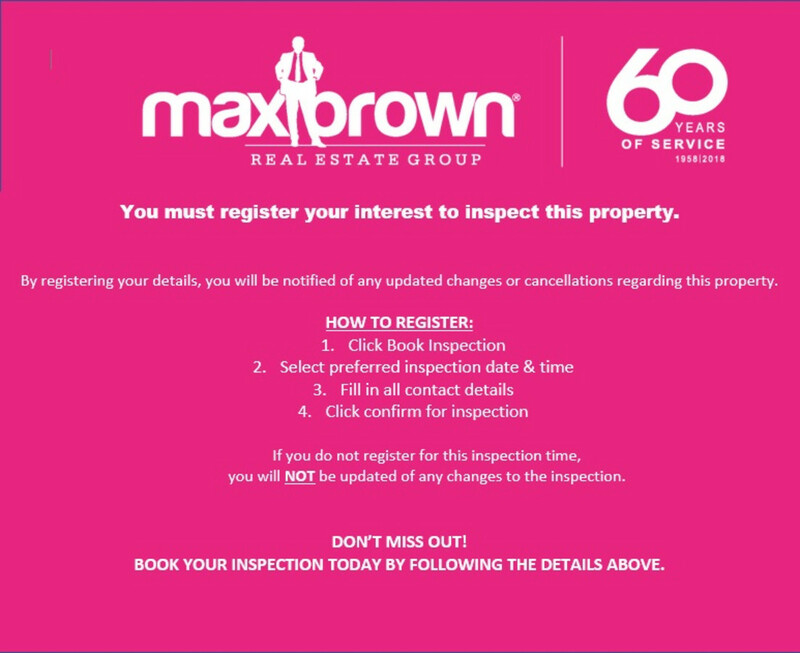 required at all Max Brown open for inspections. Inspection times and availability are subject to change without notice. To view all our properties currently available for rent, visit our website www.maxbrown.com.au to book an inspection please click email agent.